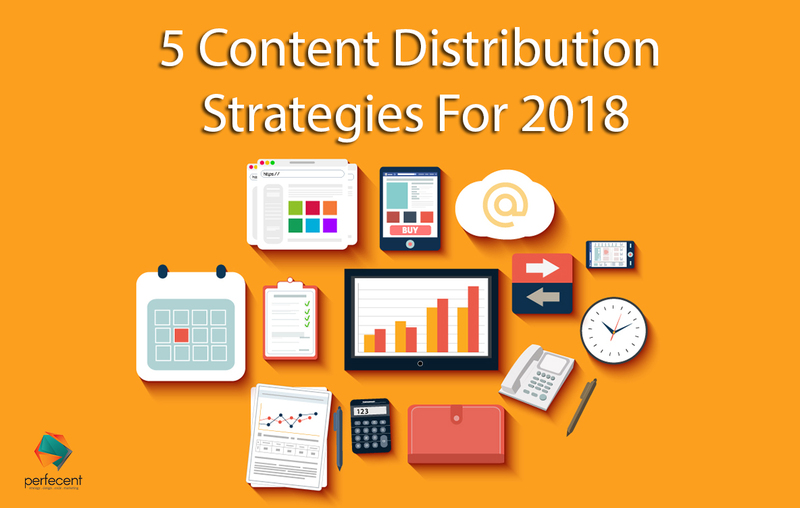 If you have written tons of valuable content and published hundreds of blog posts but still get no traffic and conversions, then you need to sit down and take a deep look at your content distribution strategy and reshape it. In the contemporary digital market, the emphasis is not on the content creation but on the content marketing. The quality matters obviously but to make it reachable, website developers and branding agencies need a full-proof strong promotion strategy that can make the content stand out in the ocean of excessive digital information. You can’t just write and leave it to find people and attain high SEO rankings. Gear up and remodel your content distribution plan by nurturing the paid media, niche channels, user groups, online forums and social media. To help you achieve your SEO goals, we have outlined five effective strategies through which you can promote your content even if you don’t have a huge social media presence or long email list. Before planning a promotional strategy, build a strong and extensive content distribution network. The network will consist of people and groups that will notify and promote your content to their own targeted audience. Make sure the people you approach should have contacts relevant to the niche of your product. You should build strong relationships with potential influencers and leaders of the community. The more the merrier becomes the case while forming networks. You can build such connections on Twitter, Facebook, Instagram, LinkedIn and other online platforms. For a greater response, you can reformat your existing information and publish it on other channels. In this way, you can condense written content or data into infographics, podcast, or video making it more interactive and engaging. This will save you from the fatigue of developing unique content and will also generate traffic by reaching an audience that consumes content in different ways. Your brief video tutorial about product information will create greater understanding among users than a long written copy. The guest post might sound an obsolete trend for enhancing SEO but it can do wonders if utilized with the right approach. For making the most of guest blogging, create impressive content containing the prominent information. Then guest blog about topics that are relevant to your main topic. Later look for websites that are interested in publishing those blogs. Don’t forget to link your bio to it that doesn’t carry your homepage link but the link to the content you created first. This technique will work in increasing the readership of the content. Every piece of content has a purpose, however, your prime purpose of branding is to provide the solution to the problems of the reader. Make sure that your website content reflects it. Suggestive articles and blogs run the most on online forums. This is why reviews, guides, and how-to-articles generate the most traffic. This type of strategy will cost you money but offers increased ROI. There are special distribution platforms that charge a fee for promoting your content and amplifying the reach. It is an effective way to get more exposure among the consumers. Forums like Facebook, Hailo, Taboola, and Outbrain boost your content viewership. Build your brand’s image by putting these highly effective techniques into action right away.